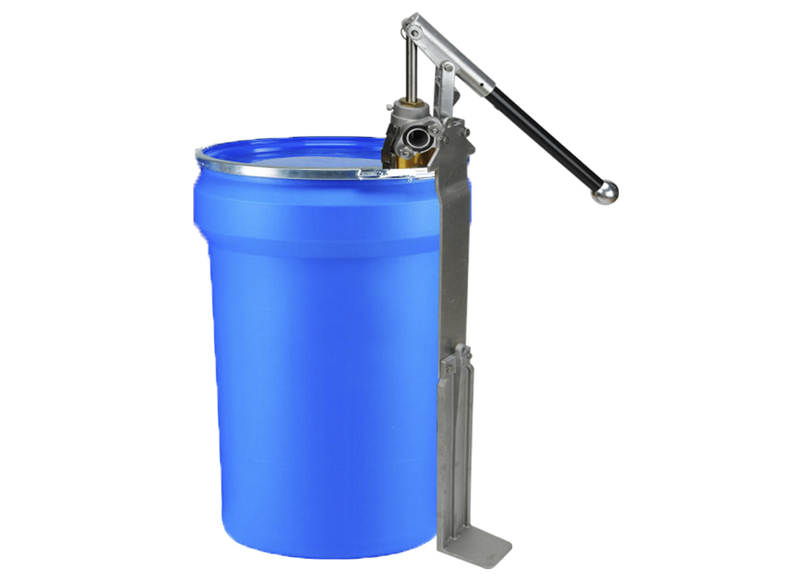 Are you a high production company taking advantage of the 30 gallon barrels of joint compound now widely available in the market? 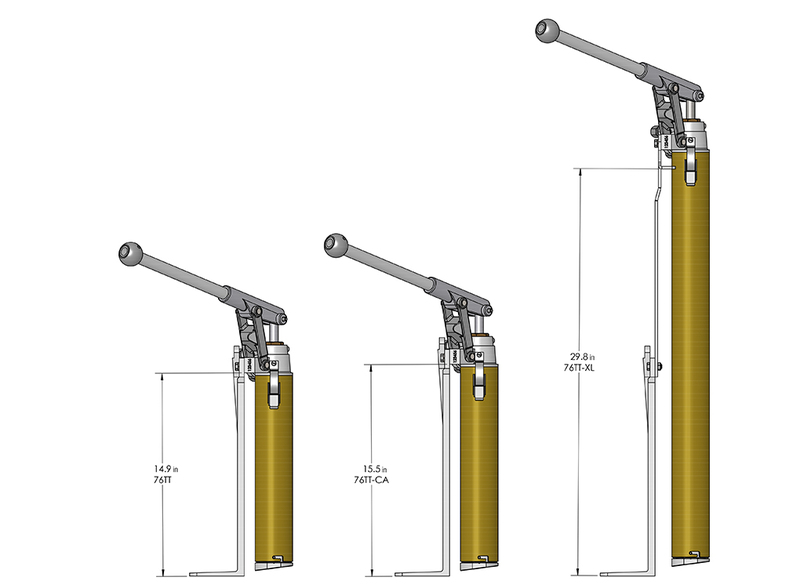 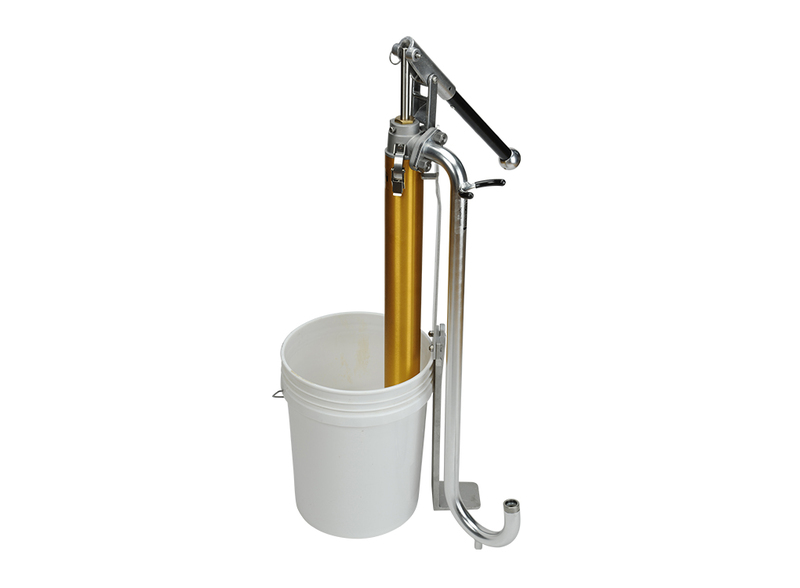 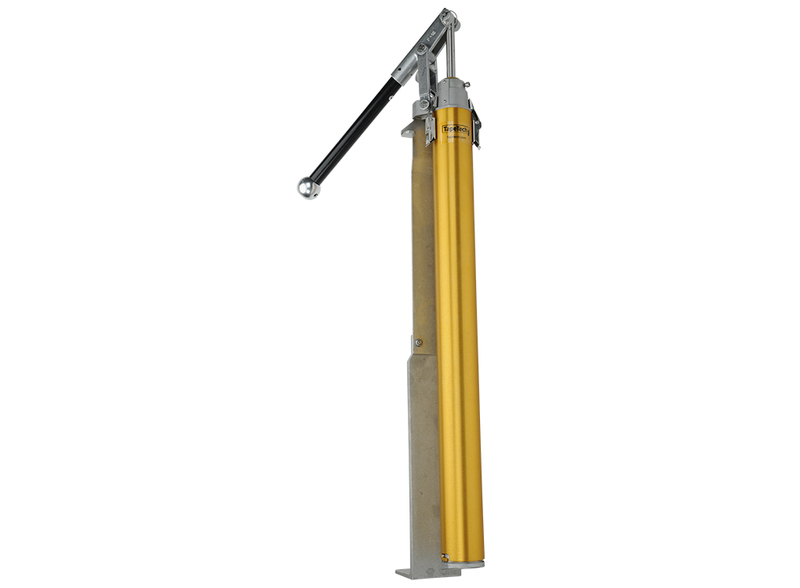 The TapeTech Extra Long EasyClean® Loading Pump was designed in conjunction with a major joint compound manufacturer to fit these barrels perfectly, providing the extra length and stability you need. 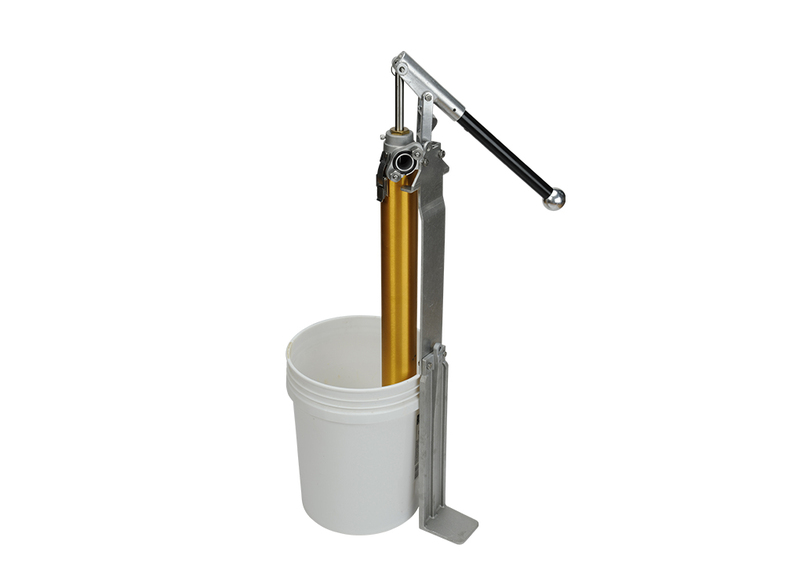 This pump is also very popular for workers who don’t like to bend over when filling tools with a standard loading pump.